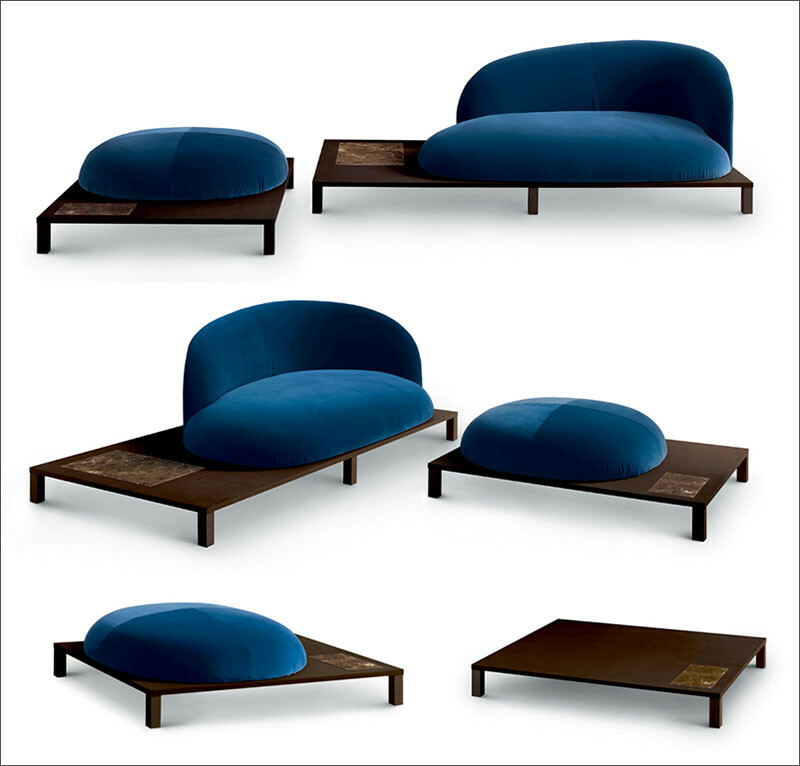 Claesson Koivisto Rune has designed a new seating collection, named Bonsai, that is inspired by Japanese culture. 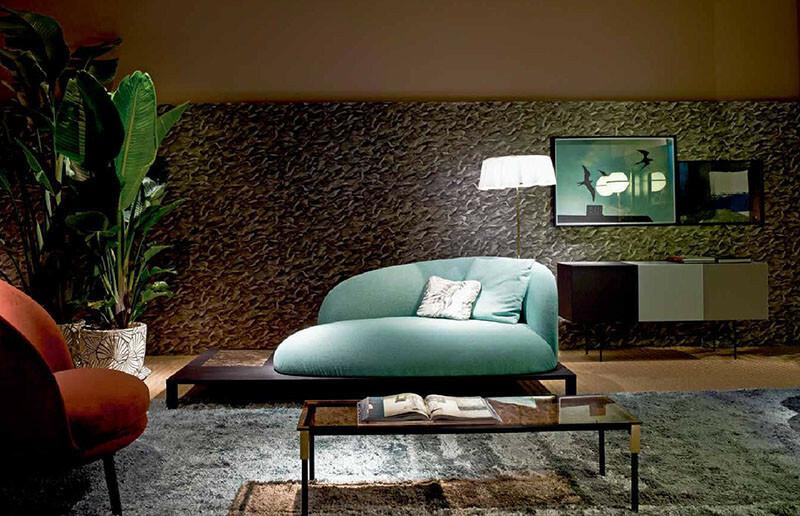 Recently launched with the manufacturer Arflex, the collection is characterized by the soft shapes and curves, reminiscent of the bushes and plants found throughout Japan. 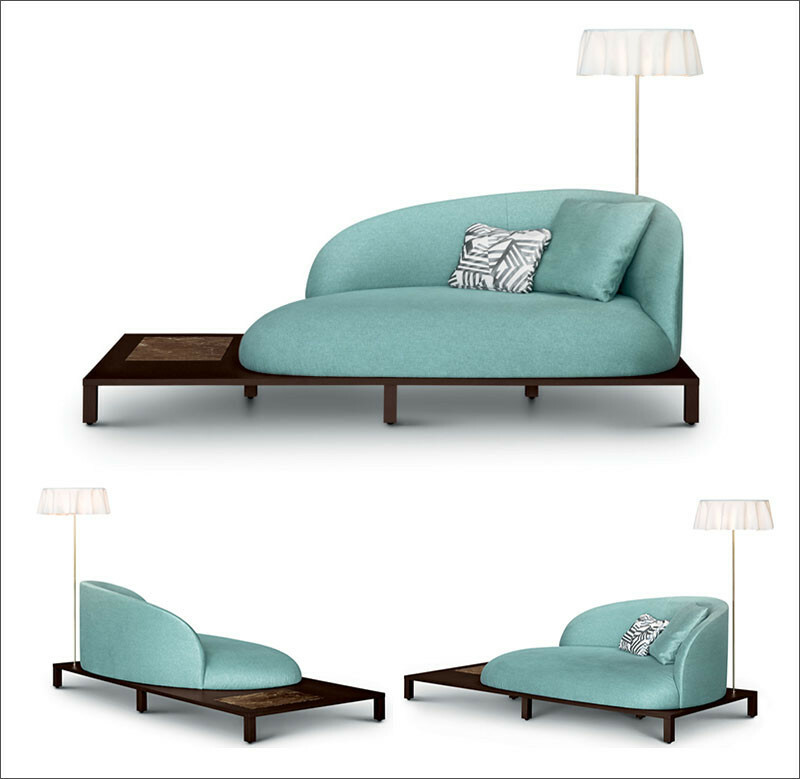 The softness of the cushions sits in contrast to the linear wooden platform. On one end is an open space, which is inspired by the Japanese concept of tokonoma, where items for artistic appreciation, such as a bonsai tree, are meant to be displayed.